At Outer Banks Marina in Wanchese, NC, we offer a state-of-the-art working yard with an inboard and outboard engine service, full electronic services, welding shop, canvas repair and our new dry stack facility. Take a quick peak in our full service tackle and ships store for all of your fishing needs before you head out on the water. Need to have your catch cleaned? Watch your fish being cleaned at our new fish cleaning station. Whether you're new to fishing or a tournament angler, our charter booking service is able to fulfill all of your fishing desires. Visit our ship store for more information. 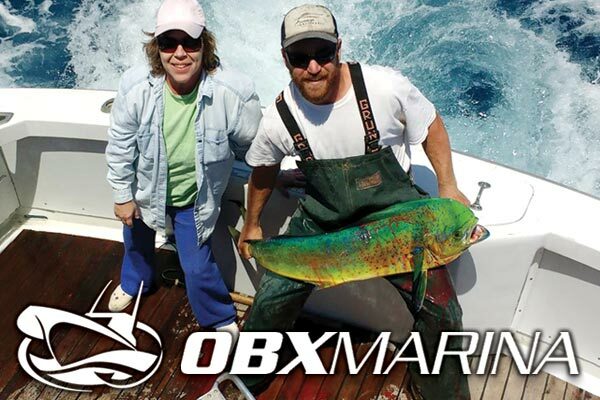 Located just 6 miles from the Oregon Inlet, Outer Banks Marina saves you valuable time getting to the fish. Our new floating dock slips with full service includes in-slip fueling, power, water, bathhouse and many other amenities, and is able to accommodate vessels from 28 ft to 70 ft. We have small slips and transients available immediately. Inboard & Outboard Engine Service, Full Electronic Services, Welding Shop, Canvas Repair and our new Dry Stack facility. Everything you need for a great day of fishing!